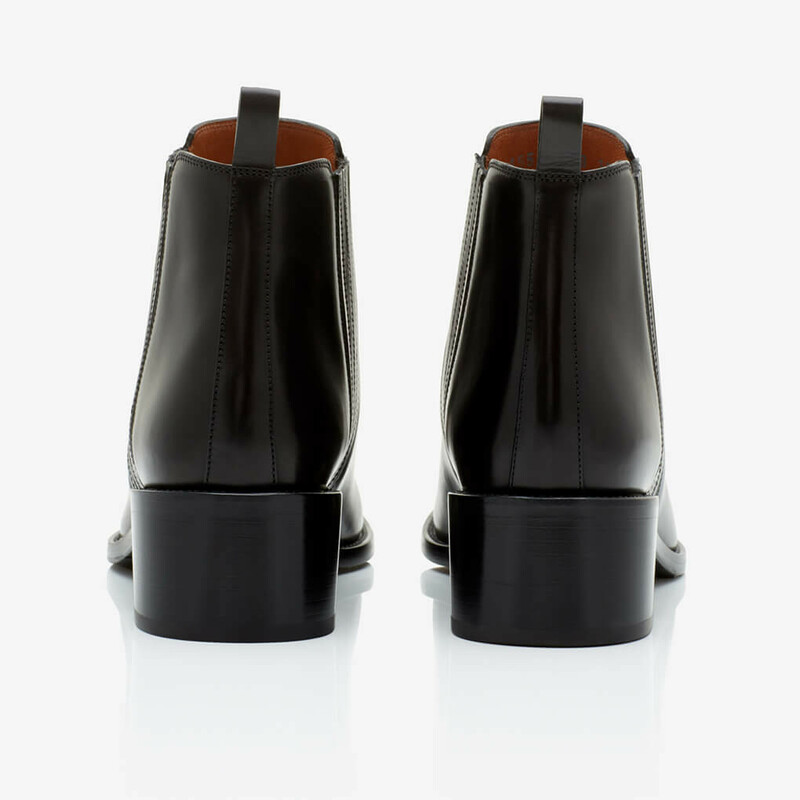 Classic quality ankle boots from Sartore, crafted in calf leather with elastic bands on sides for a comfortable fit. Leather sole with a rubber cover. 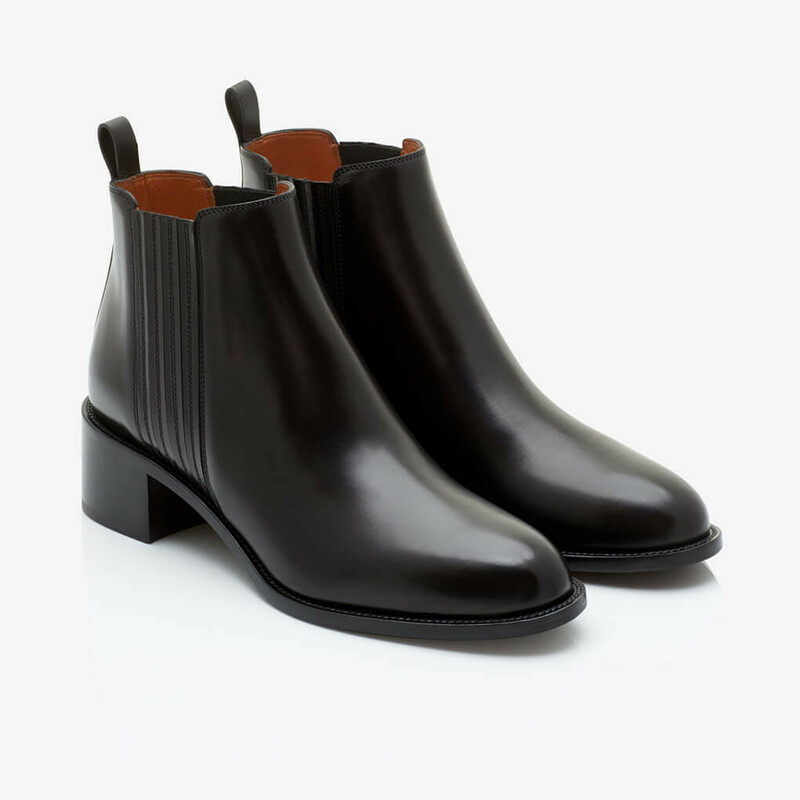 1 x Chelsea Ankle Boots was added to your shopping bag. 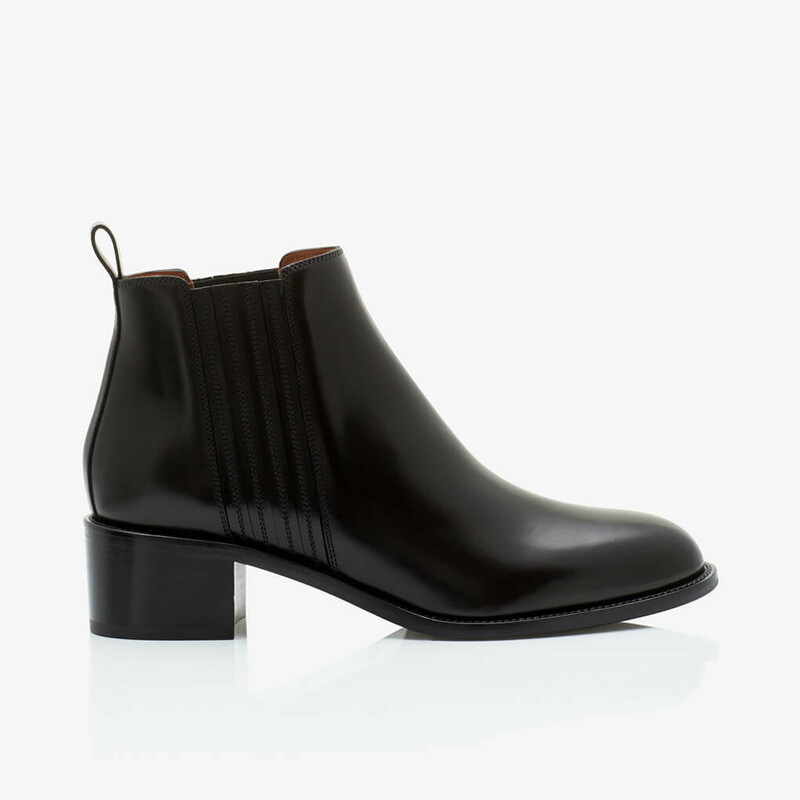 1 x Chelsea Ankle Boots was added to your wishlist.